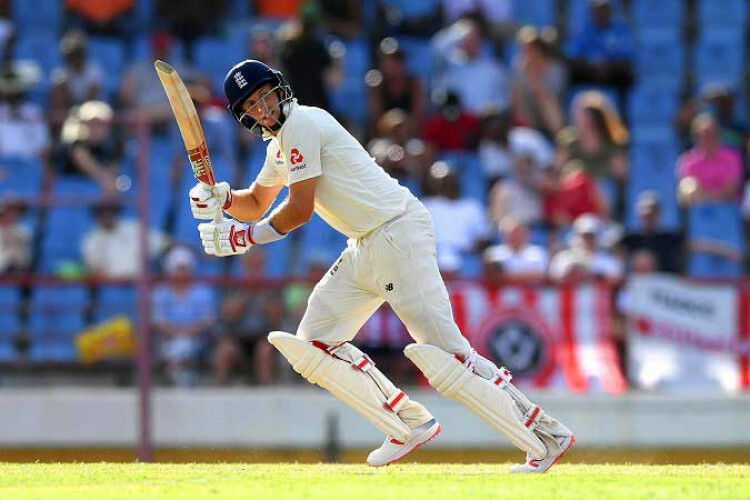 Joe Root became the first England player to score a century during the series as the visitors tighten their grip on the 3rd Test against West Indies on Monday. He compiled an unbeaten 111 as the visitors now eye a consolation win after losing the first 2 Tests. Ben Stokes was on 29 and England were 325 for four in their second innings at the close, an overall lead of 448 runs with two days remaining in Gros Islet.